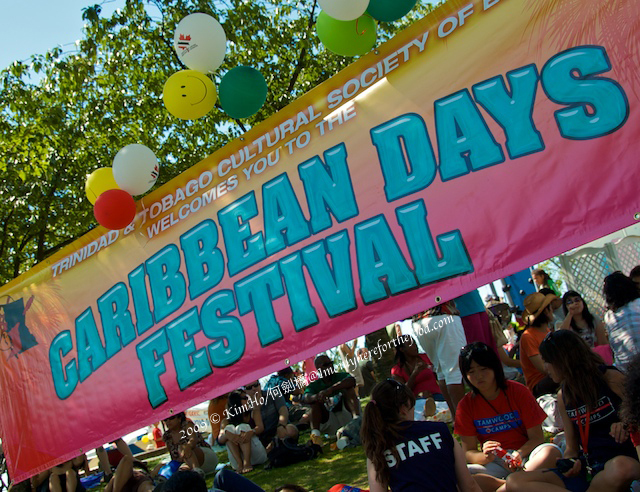 Each July, the Trinidad & Tobago Cultural Society of BC presents the Caribbean Days Festival. This event draws a crowd of exuberant fun-lovers to North Vancouver’s Waterfront Park for a weekend of parading, dining and dancing in the sunshine. This year’s Festival takes place on the weekend of July 23-24, 2016. The News 1130 (sponsored by 123 Dentist) will be at the event – we hope to see you there!